Quality service on a personalized level is what Perry Industrial does best, but our best work doesn't stop at just forklifts. Perry Industrial offers repair and maintenance for scissor lifts, industrial sweepers, tugs, and even golf carts. In need of any of the equipment just mentioned? Give us a call and we'll get to work finding you something the fits your needs and price range. We do both sales and rentals for material handling machinery. 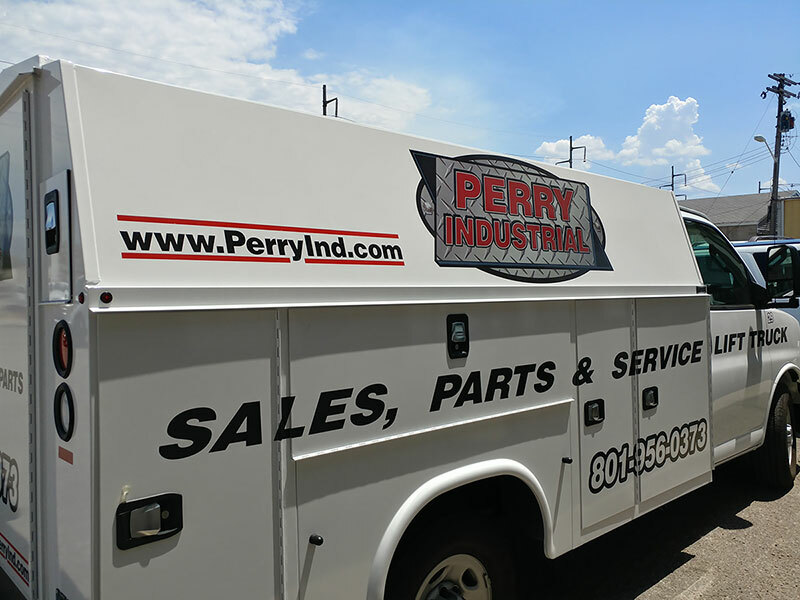 Apart from sales, service, and rentals, Perry Industrial offers a wide variety of products including industrial batteries for electric lifts, battery watering systems, and chargers.